All over the world, flowers bloom on a different season with distinct colors and scent. Though this is the case, these buds still share the same characteristics and similar charisma to people. As a matter of fact, several countries hold flower festivals once a year. This is just a proof that ornaments are versatile yet universal. So, if you want to take a look at the beauty of flowers, you can visit these shops in St. John’s. Holland Nurseries is one of the most trusted florists in the locality for its flower service. They are dedicated in providing the finest floral arrangements as well as gifts which are backed up with their friendly and prompt service. Since 1947, they have been recognized by the locals for producing high quality designs from fresh flowers. What makes this a good shop is that they have their own greenhouse where they grow flowers. Therefore, guaranteed that all your flowers are fresh and picked on the day you needed them. You can also get your blooms at Flower Studio. They have absolutely stunning and artistic floral arrangements for an affordable price. You can easily shop from their website as everything is organized according to categories. For example, if you need spring flowers, just check out their collections of spring flowers but if you need something for an occasion, just click the corresponding categories for such. 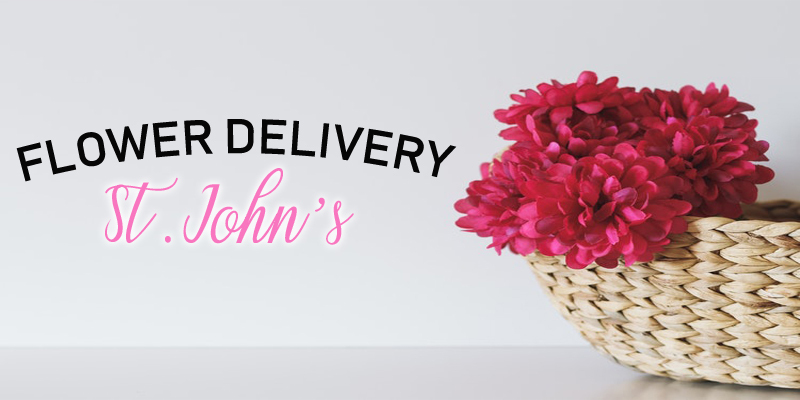 Their shop is open 7 days a week; thus, you would be able to have your flower delivered on a weekend. J.J. Neville and Sons also provides fresh flowers on your area. They have well-trained and professional florist which creates unique designs for your occasion. They have an award-winning florist from Consumer’s Choice Award for Business Excellence, 3 years in a row. If you’re in a rush, you can place your order, and their staff will deliver it on the same day provided that it was before their cut-off time. Also, they offer express delivery however, it’s not available during holiday seasons. Another shop that delivers flowers around the area is Contemporary Florist. You can easily find various flower arrangement and bouquet from their site. In fact, they categorize their items so as to make it convenient for their customers. If you’re looking for contemporary flowers, then here’s the best choice for you. 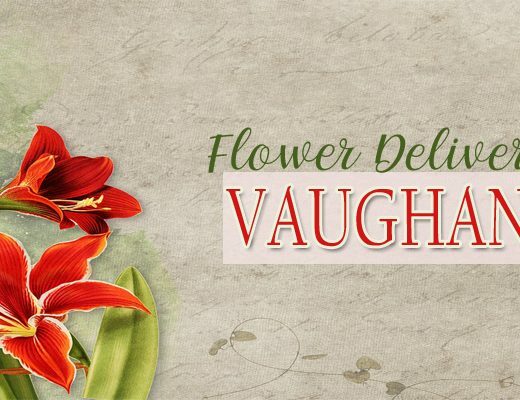 Flowers on Buchanan helps you to send flowers for your loved ones. It has creative and professional florists which are all dedicated to providing you with wonderful and amazing bouquets and arrangements. What sets this apart is that they offer international delivery. Therefore, when you want to send flowers to another country, you may do so. They also have other gift items that you will surely love. With over 20 years of experience, Karens Designz has continued to provide the locality with the best quality and best service in terms of flower arrangements. To make sure that its customers will be able to enjoy their orders, they put effort, care and thoughtfulness on every item they made. This is a perfect choice for those on a tight budget as their blooms are affordable yet of high quality. 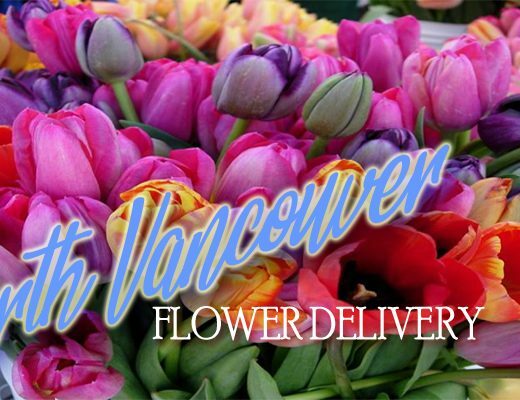 Canada Flowers also allows you to deliver flowers around the area. They have a well-trained florist on their shop that will assist you in choosing the best arrangement for you. You may place your order by going to their site or through making a call. Either way, their staff will provide you with friendly and professional service. Woodbury’s Flower Shop also offers flower delivery. Here, you can select among the flower arrangements and bouquets from the options given. It’s been in the industry since 1911 and up until now, they continue to serve the area with fresh and uniquely designed ornaments.